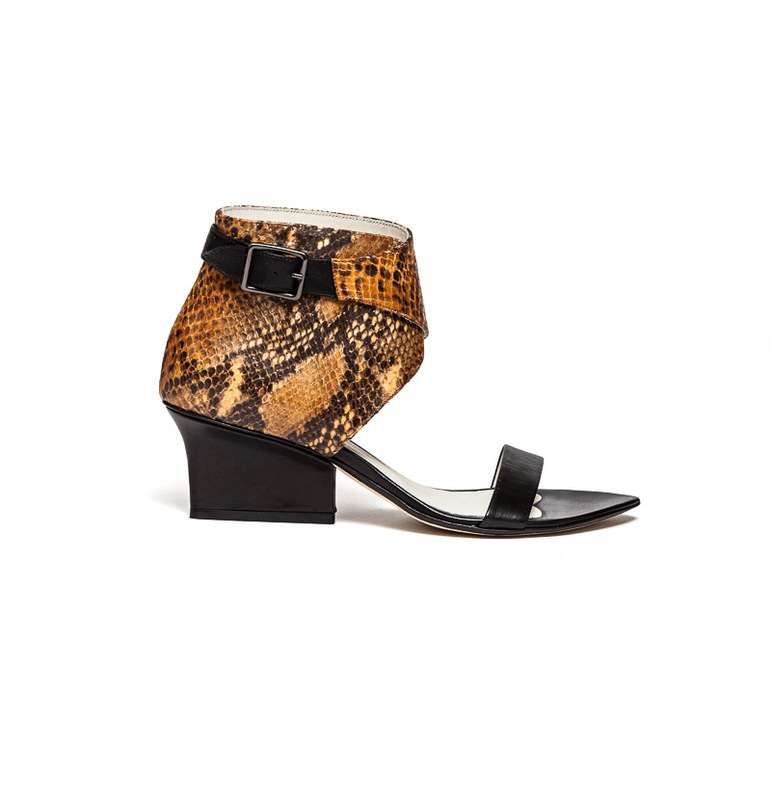 Ruby wrap sandals ocre python. 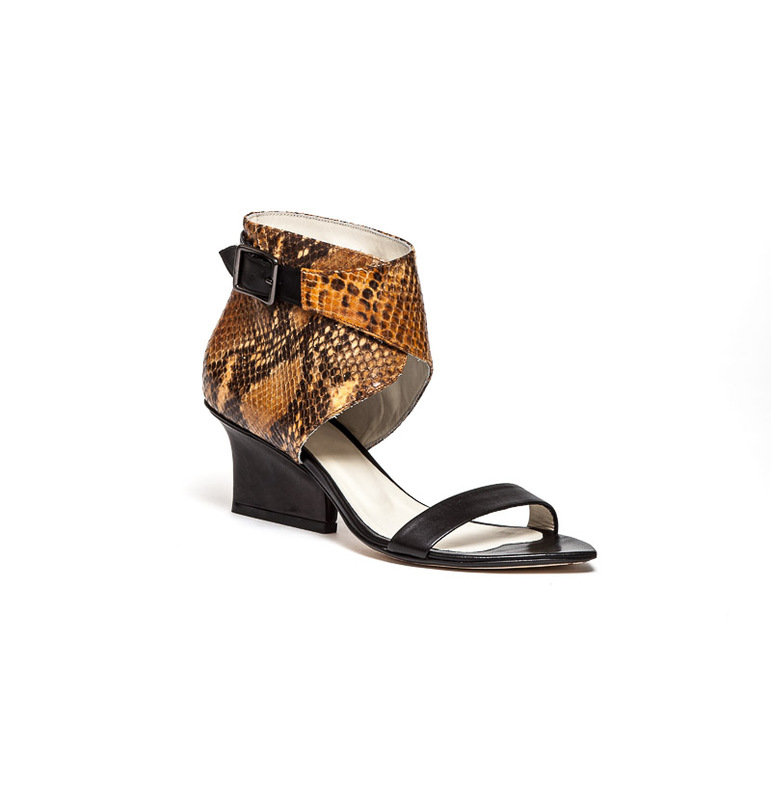 EIJK shoes are Dutch Design and produced in Italy by small-scale Italian shoe makers. 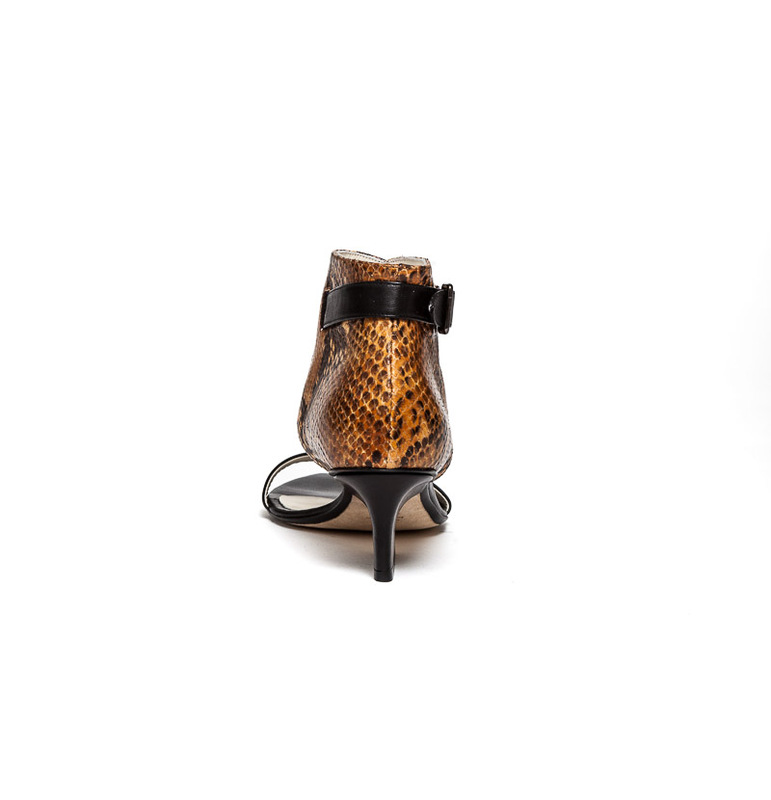 The typical Eijk-heels are especially designed to give you, besides an elegant and distinctive look, also some extra comfort for busy days!